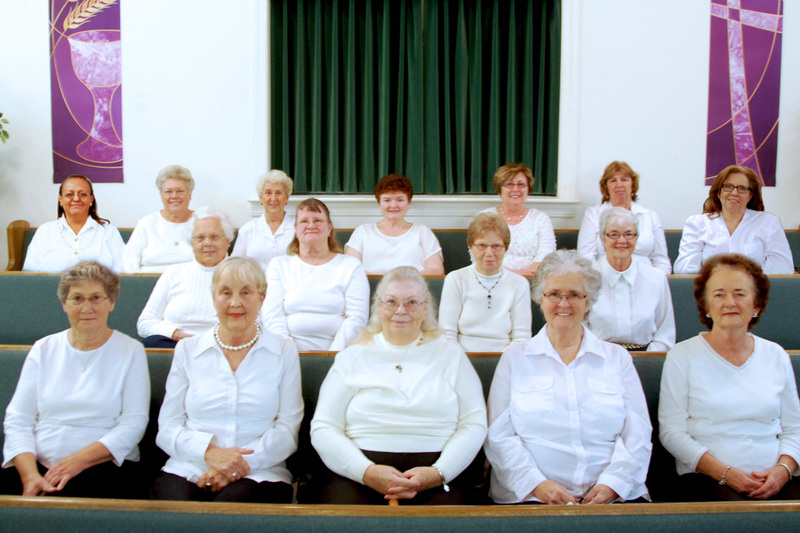 Wintergreen's Woman's Auxiliary is an active group as they travel together to sing at other churches, minister to shut-ins and those in nursing homes, and spend time together in fellowship. This special group also puts on an Annual Bazaar, raising money for other ministries, and hosts a Senior's Banquet each year. They meet on Monday after the first Sunday of the month at 7:00 pm in the fellowship hall. If you would like more information, you may contact Stumpy Quinn (President) at 252.638.6406 or Nora Avery (Vice President) at 252.636.3114 or by email at tingie@centurylink.net.